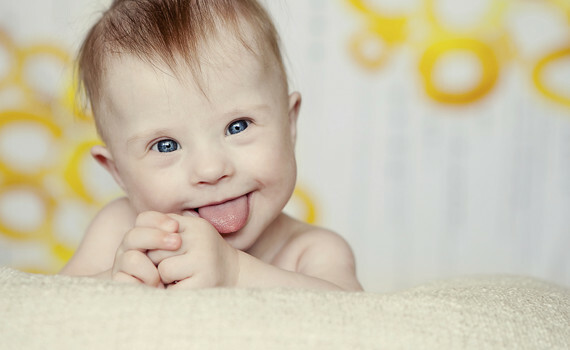 Do you have an infant with Down syndrome? We are currently recruiting infants with Down syndrome 13 months and younger in Columbia, SC and it’s surrounding areas to participant in our research study! Participant takes about 2 hours. Participation involves an assessment of the infant’s developmental skills using play-based assessments, and an interview with parents regarding their child’s development and physiology. Participants are compensated for their time. Want to learn more? Contact Jessica Scherr at scherr@email.sc.edu or Laura Hahn at HAHNLJ@mailbox.sc. We can also be reached by phone at (803) 777-5676.